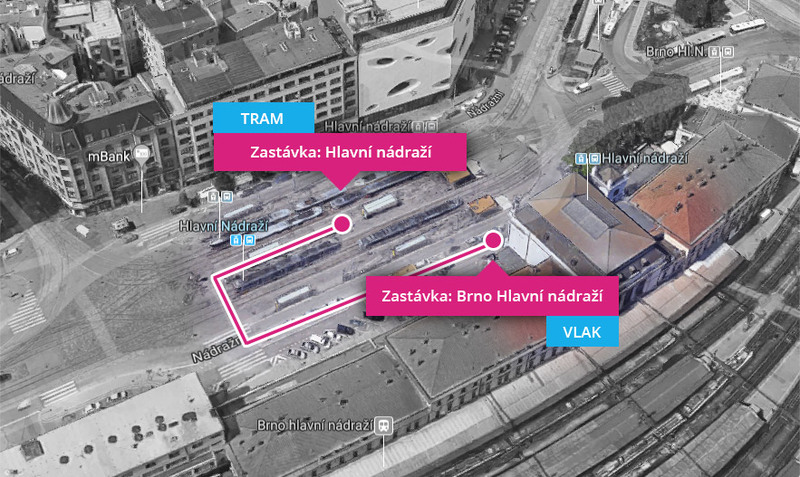 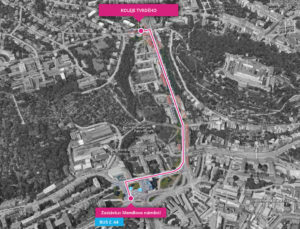 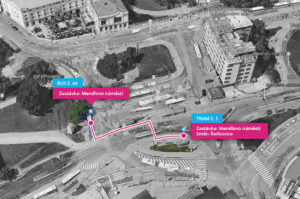 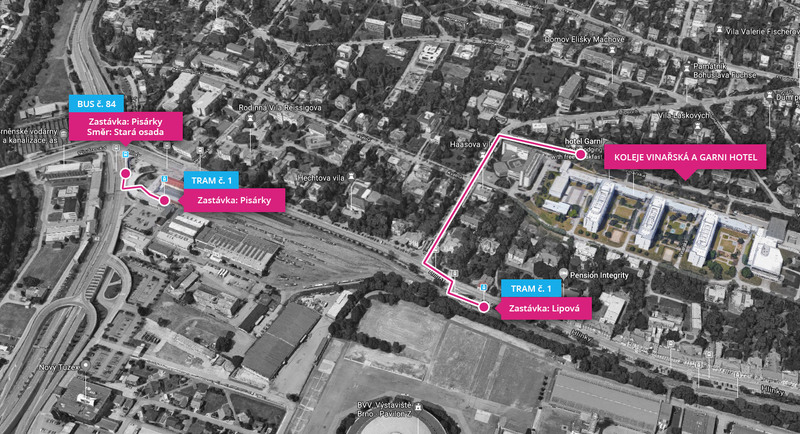 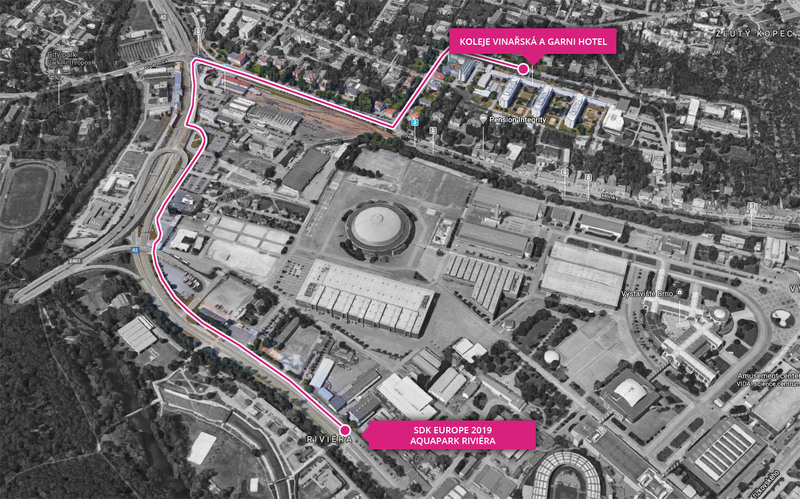 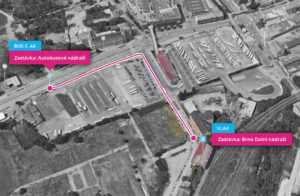 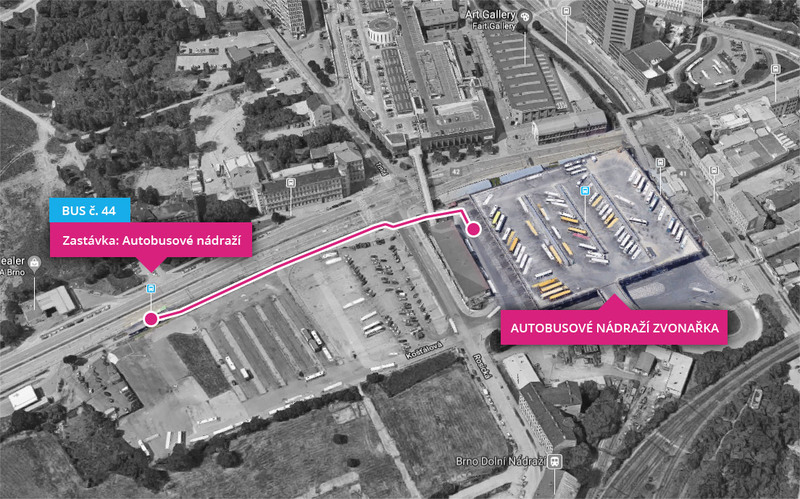 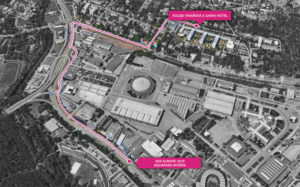 From ARENA SDK, you get to the RIVIERA stop and get to the main station (see BRNO public transport). Then continue to the train station or Grand Hotel. 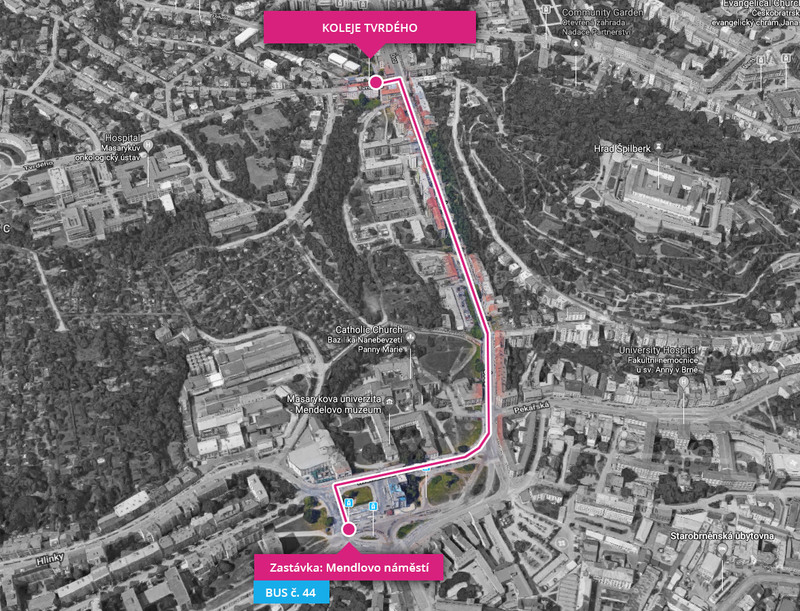 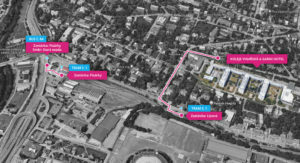 On foot: from Mendel Square (“Mendlovo náměstí”) to Tvrdého dormitories.